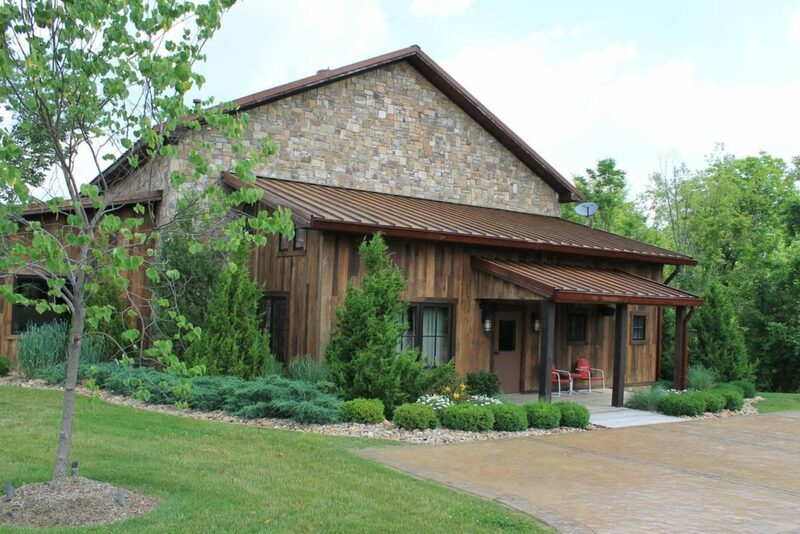 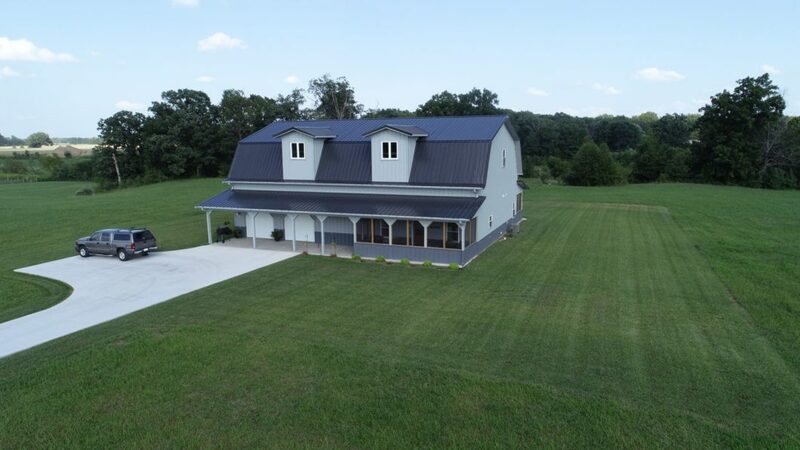 From a simple “barndominium” to a more luxurious timber frame home, Walters Buildings has experience in all of your post-frame construction needs. 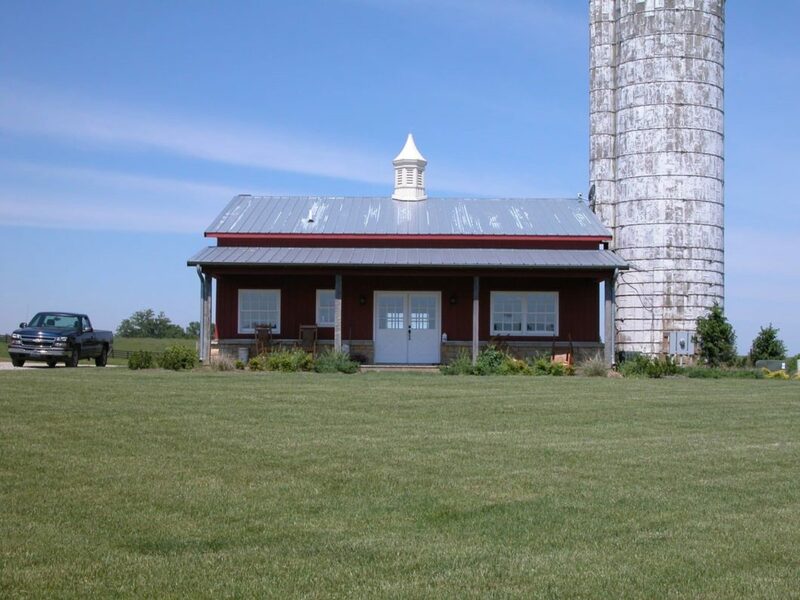 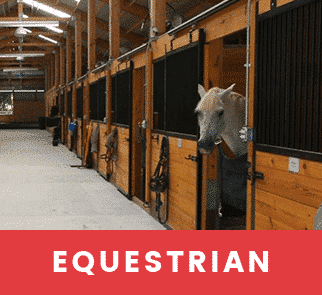 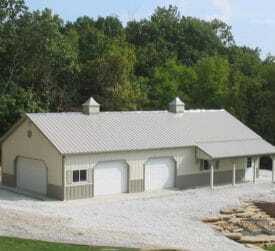 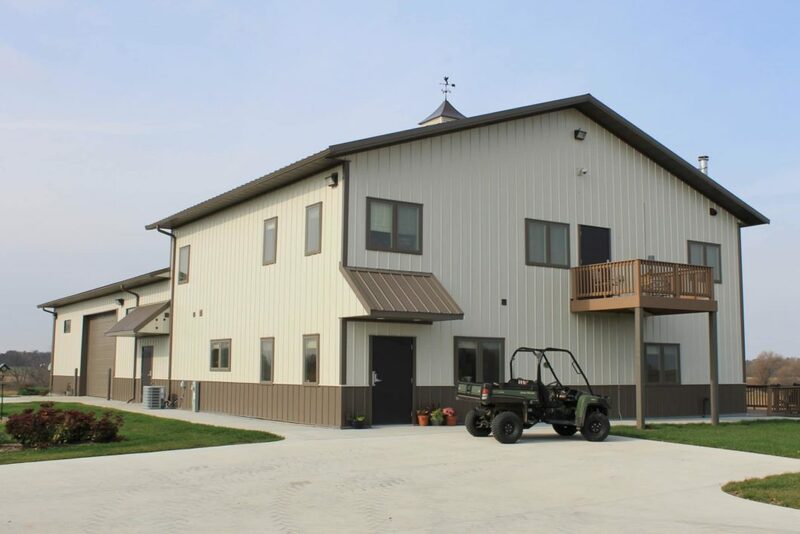 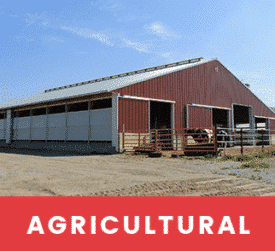 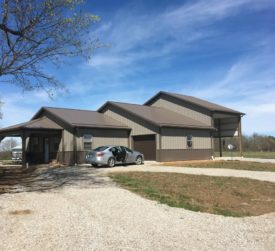 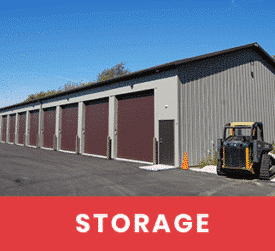 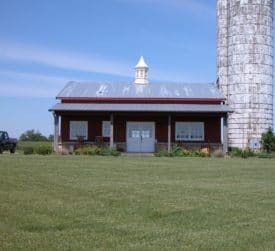 As an emerging national trend, the barndominium is often used interchangeably for any steel building with inside living quarters. 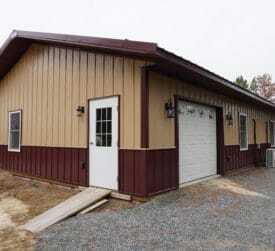 These homes are affordable, have low maintenance costs and offer unmatched energy efficiencies. 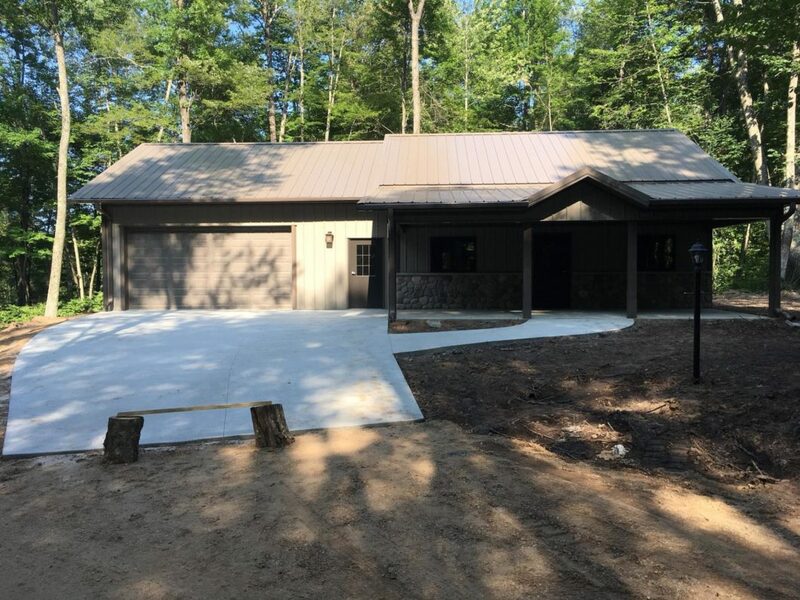 Often built directly on an engineered concrete slab, post frame homes offer open concept designs that can be built in a shorter time frame at a lower cost than homes with a traditional foundation. 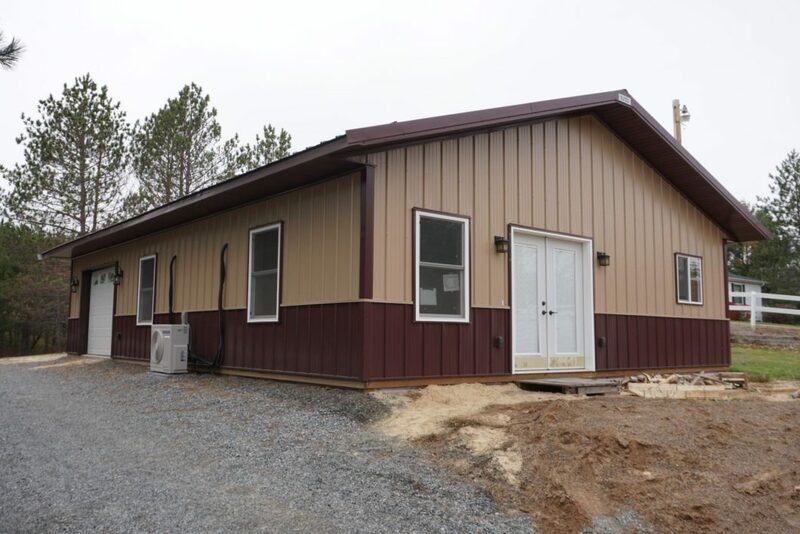 With a post frame home, the only limitation to your dream home is your own imagination. 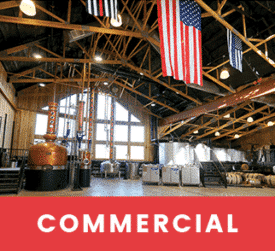 Contact one of our District Managers today to help turn your dream into a reality.